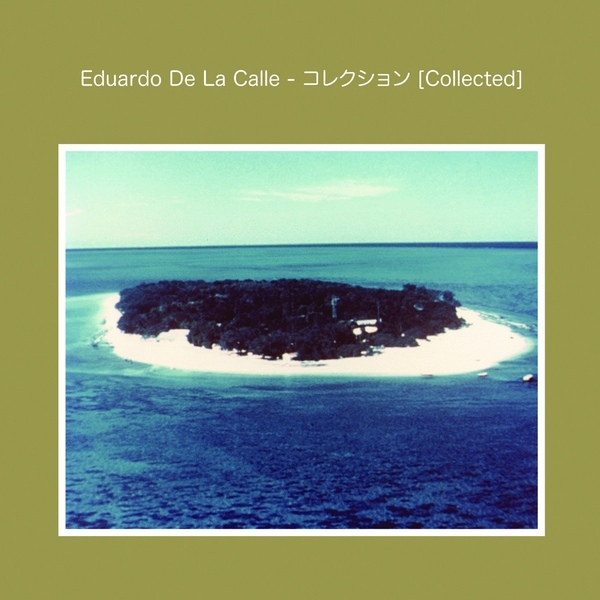 Eduardo De La Calle‘s Collected is an expanded edition of the four EP released since 2012 on Mental Groove Records (as Analog Grooves) that when completed would propose the listener a real complete journey album, in opposition to a collection of disparate dance tunes. Included here is a rare track (SP000) that was then pressed on 50 copies, an exclusive (The Window Rocket) and a nearly 20 minutes live space jam inspired by KLF classic album Chill Out and Galaxy 2 Galaxy seminal Metamosphosis (The Creation of I.S.F. Unit ZC-121861 Stardate: 05 30 93).